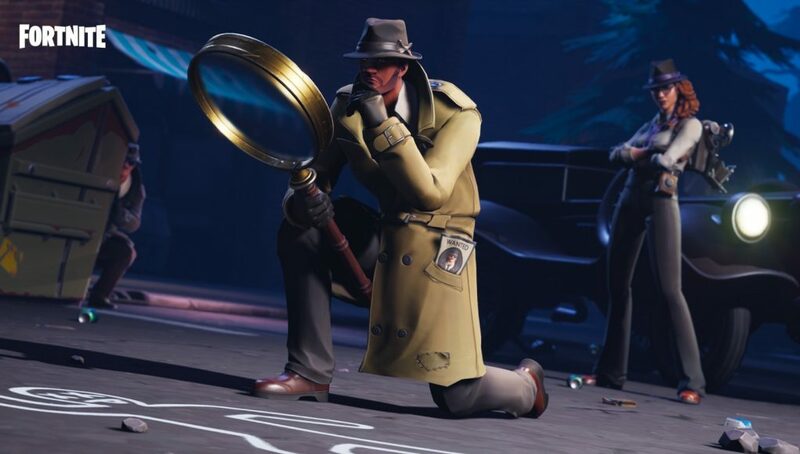 Week 9 of Fortnite Season 7 has arrived, which means a new slate of challenges for players to complete! 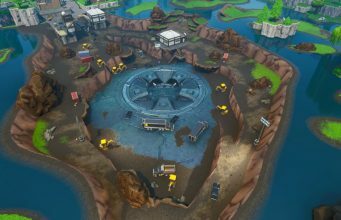 The first nine weeks of Season 7 have definitely flown by with Fortnite experiencing a number of major changes throughout its duration. Week 9 brings a collection of more ‘interesting’ challenges than weeks prior, meaning that players may need a little bit more guidance on how to complete the tasks. 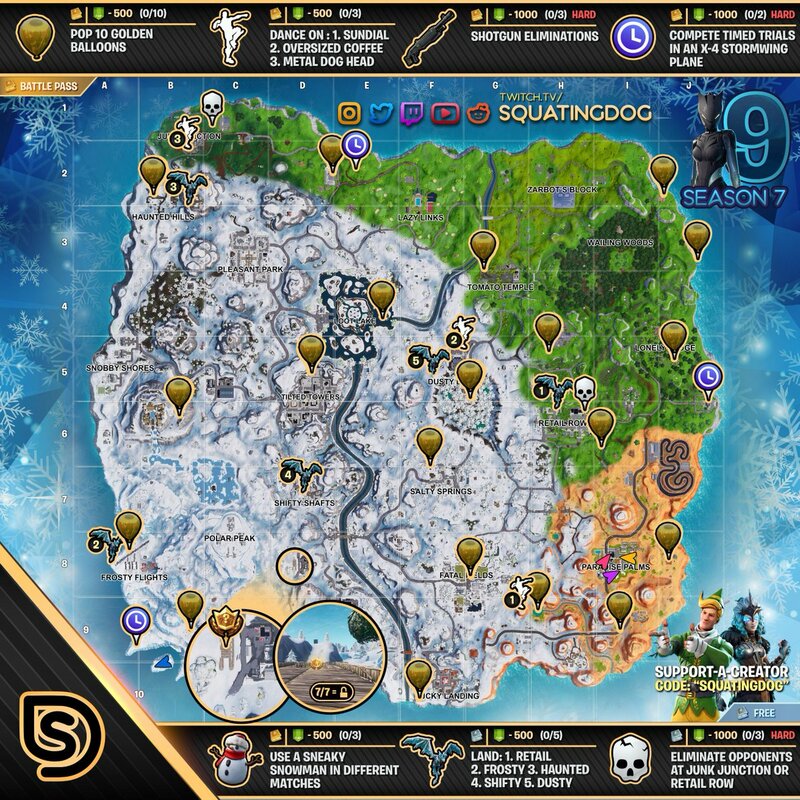 Luckily, thesquatingdog releases an in-depth ‘cheat sheet’ that places all the necessary challenge locations on one map and is perfect to have up while trying to find them in-game. If you need more help, we have a full hub which provides detailed instructions for some of the more difficult Week 9 challenges right here. The full Season 7, Week 9 cheat sheet can be viewed below.